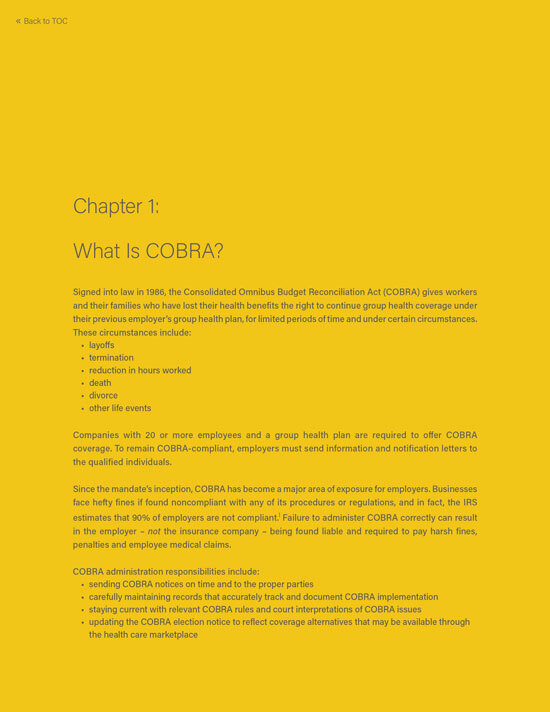 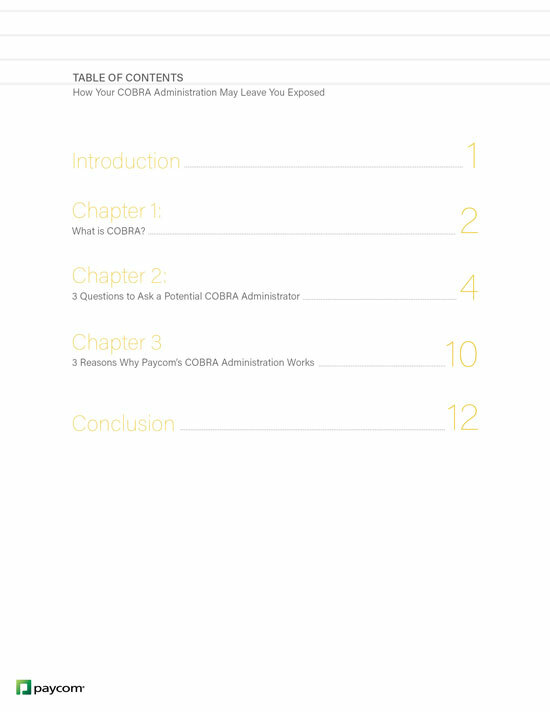 For businesses, COBRA represents a major exposure risk with hefty fines for noncompliance. 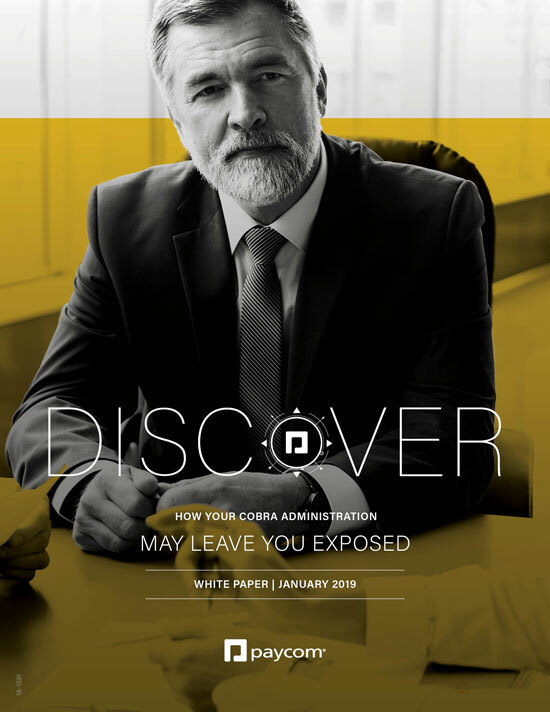 With employers losing around 75% of all COBRA court cases, organizations simply can’t afford to ignore its requirements and responsibilities. 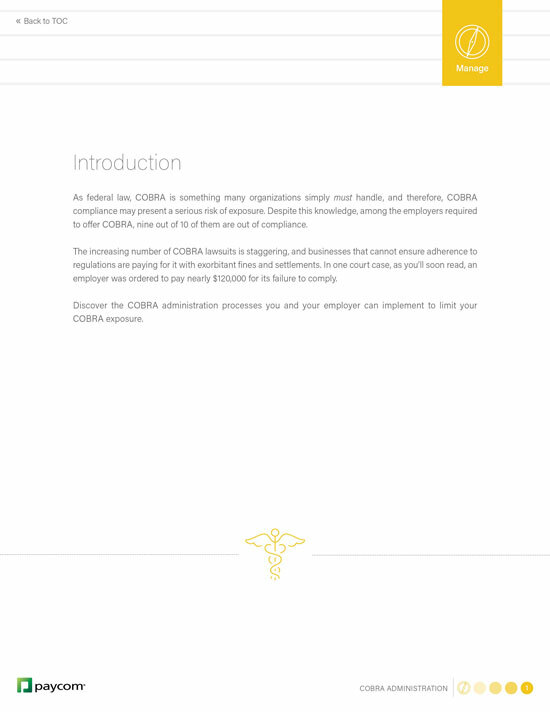 Learn more about the steps employers can take to limit risk and remain compliant.